If you liked this show, you should follow TLForum. 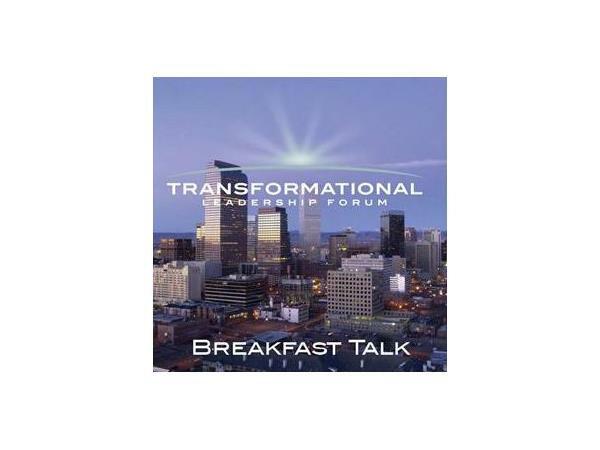 Transformational Leadership Forum and TheLifeBookstore.com are collaborating to present “Books with Breakfast”, a monthly segment of Breakfast Talk, featuring authors and books addressing current and relevant issues affecting our communities. Our goal is providing a platform to discuss key issues and, more importantly, exploring practical solutions. 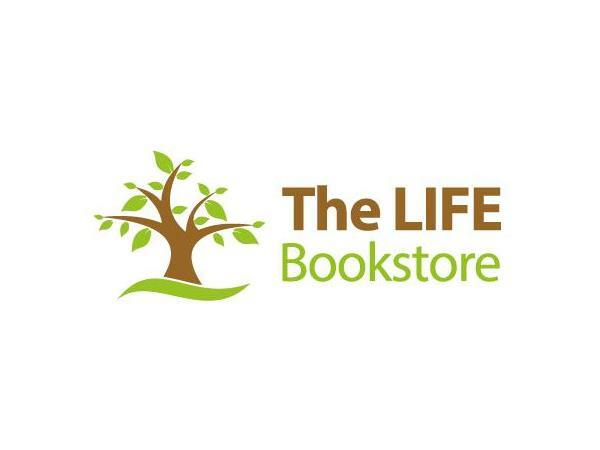 Special Guest: Paula Coleman, author of "The Weight of Grace". 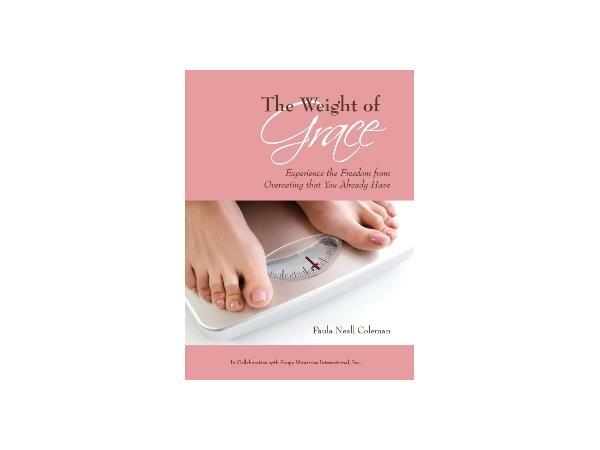 Paula Coleman is founder of Weight of Grace Ministries (weightofgrace.org), where she leads women's small groups, writes, speaks, and teaches about how "being yourself" is the answer to the painful struggle many women experience with overeating and being overweight.